This complete training program from Adobe Press and video2brain includes over 18 hours of exceptional video training. 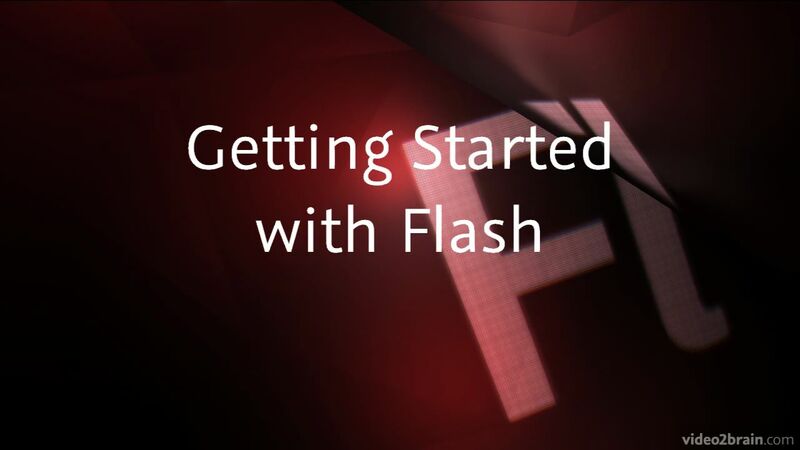 Authors Kelly McCathran and Kevin Ruse show you how to use essential Flash commands and tools to create animations and design interactive Web pages using rich media. The video lessons are wrapped in a unique interface that lets you jump to any topic and bookmark individual sections for later review. Full Screen mode provides a hi-def, immersive experience, and as with all titles in the Learn by Video series, project files used in the lessons are included so you can practice what you’ve learned. This Adobe-approved title is structured around the objectives of the “Rich Media Communication Using Adobe Flash CS5” exam at the Adobe Certified Associate level.